Find hundreds of free golf balls on your course with the revolutionary new torch. 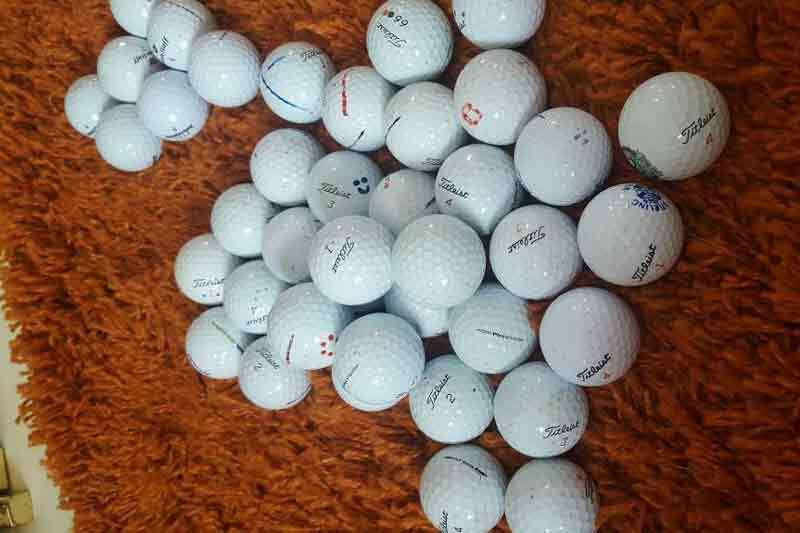 Find loads of golf balls quickly & easily! 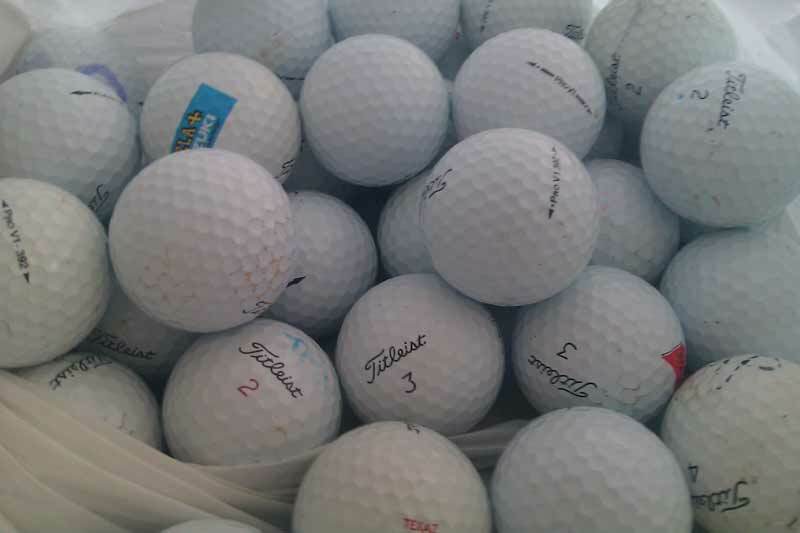 Find bucket loads of lost golf balls on your golf course today, using the new Golf Ball Finder. 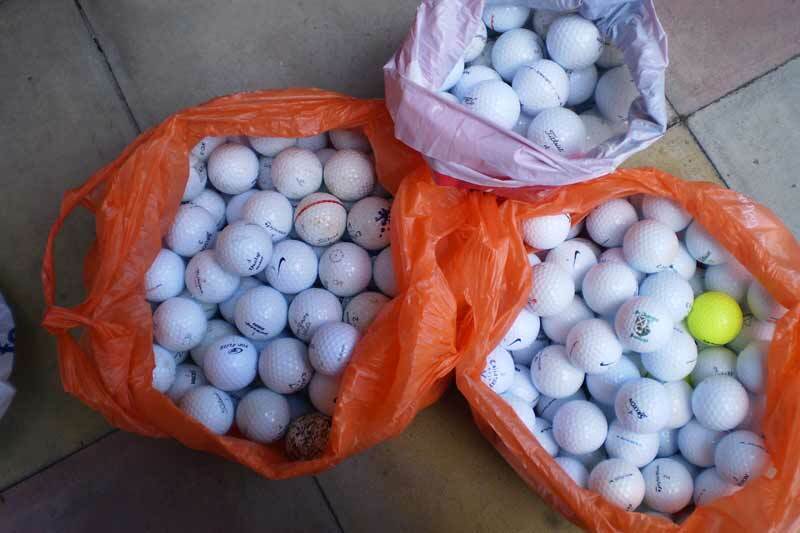 The average golfer loses around fifty golf balls per year, which all adds up to replace them. After half an hour of finding lost golf balls, you’ll quickly make back the money spent on the torch and have as many Pro V’s as you want for free. 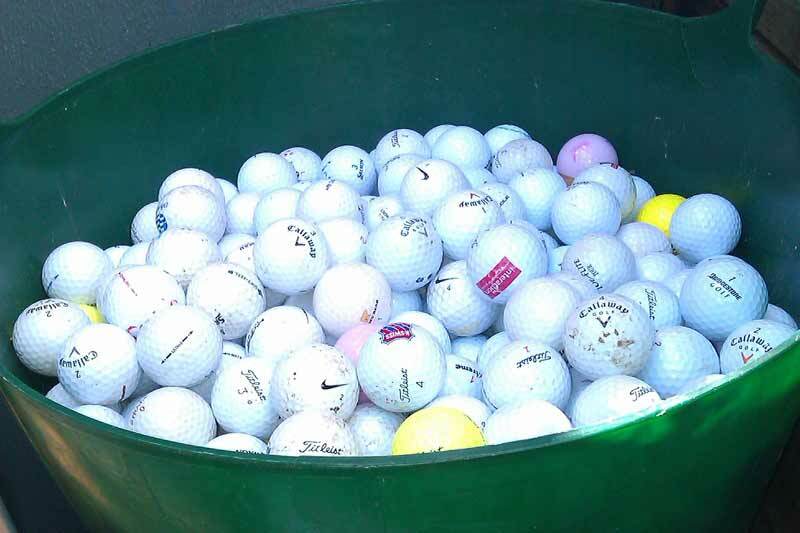 Find Free Golf Balls Now! The Golf Ball Finder torch emits a special wavelength of UV light which will illuminate all hidden golf balls in its UV beam. The Golf Ball Finder torch will spot golf balls up to approximately ten feet away. While using the Golf Ball Finder only 1% of the golf balls need to be visible for the torch to spot them at night. 9 LED aluminium Golf Ball Finder torch. 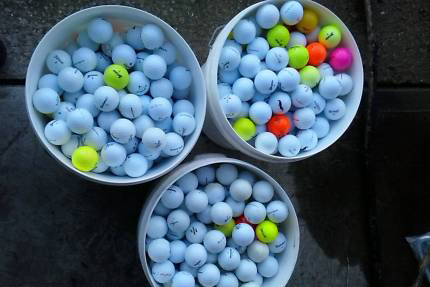 Special golf ball illuminating UV wavelength frequency. "Absolutely delighted I found 100 balls within the first half hour!" "I'm never buying golf balls again.. this torch has paid for itself already." "Unique golf gift for secret Santa to the office golfer, he loved it." 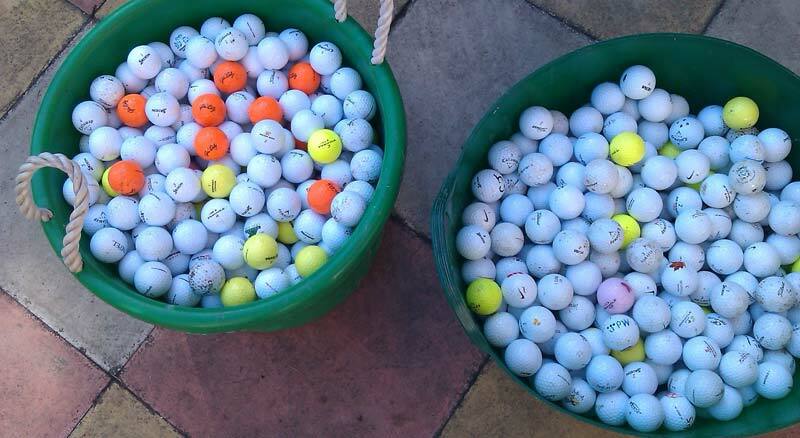 "Absolutely amazing, I spent around and hour and came home with around 20 Pro V golf balls." 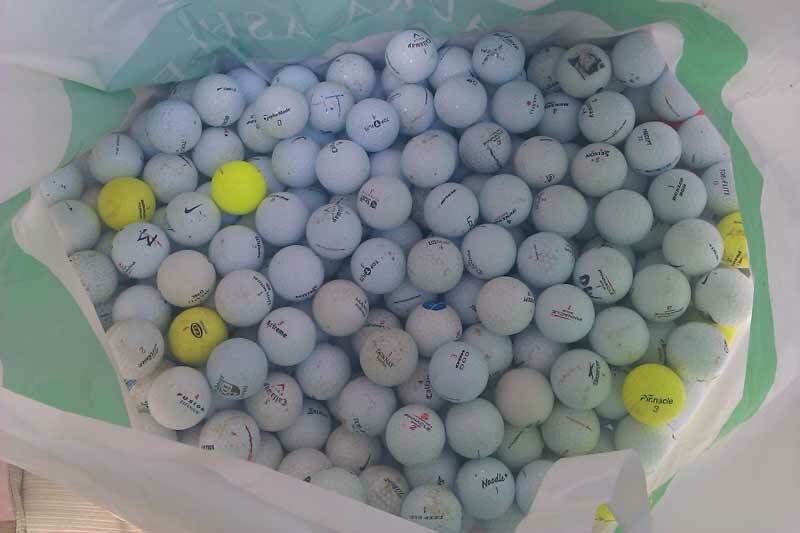 "I take the dog out for a walk on the golf course and always come back with lots of balls." 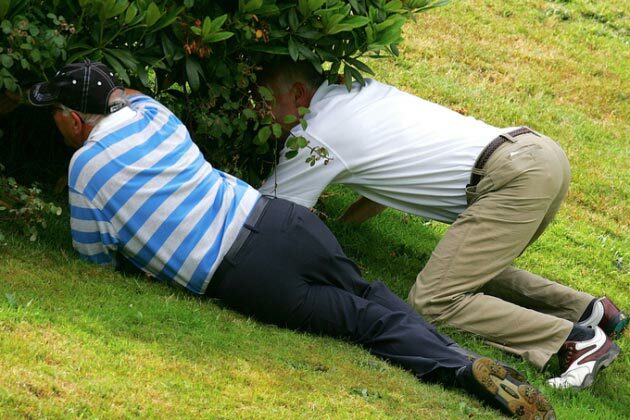 "Brilliant golf gadget I'm never short on golf balls for playing with the lads." 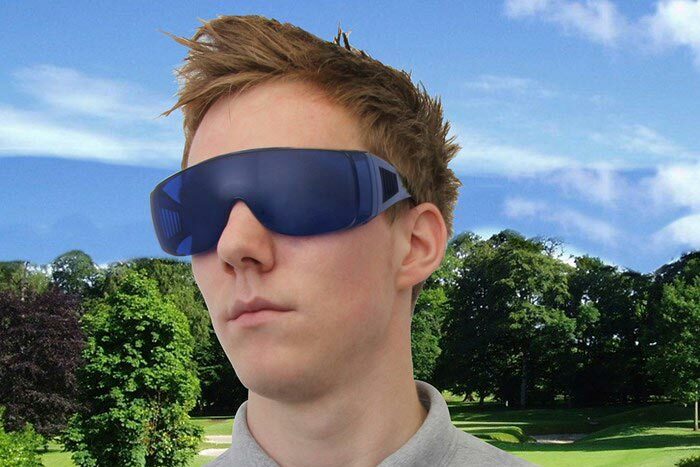 Golf ball finder glasses do they work?